Why Choose Root Canal Treatment? 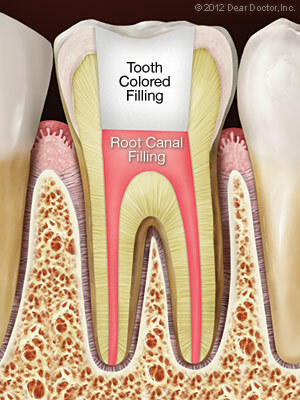 Interested in Root Canal Treatment? call Smith Family Dentistry in Columbia, SC at (803) 738-9543 to schedule an appointment!